While Martian meteorites kicked up from cosmic collisions have made their way to earth, giving us some idea of what the red planet is made of, we don’t have physical samples of the dirt and dust covering its surface. 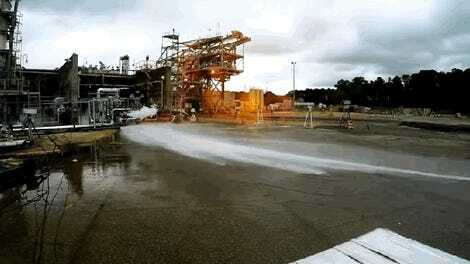 Instead, the Northwestern scientists have relied on NASA-approved simulants—aka fake dust—that the space agency uses for its own testing purposes that match the shape and size of the tiny particles that make up Martian dust. 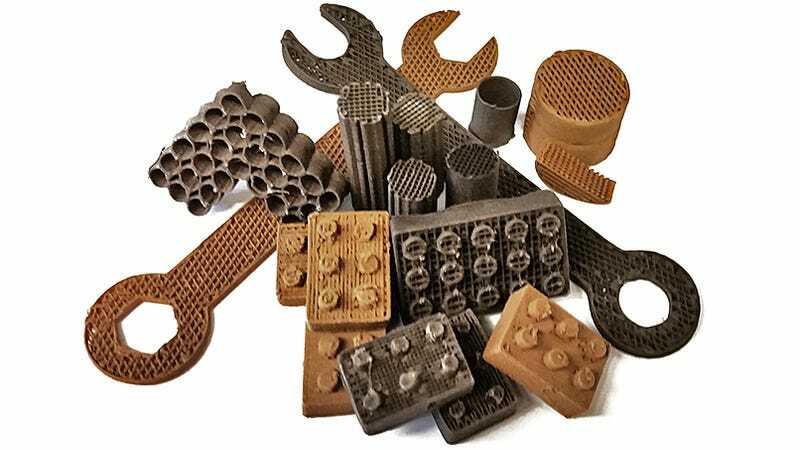 When mixed with a series of simple solvents and a biopolymer developed by the researchers that binds the dust together when dried, the material can be extruded with a 3D printer to create whatever Martian colonists happen to need. The printing process isn’t entirely dependent on materials found on Mars, but objects can be produced that are made of over 90 percent dust, reducing the amount of raw material a spaceship needs to haul. 3D printing still has a long way to go before astronauts impossibly far from home can rely on it for survival. A machine screwing up after 20 hours of printing is annoying here, but could mean life or death for off-world colonists. However, it might eventually be one of the best tools for quickly setting up a viable establishment, without requiring astronauts to plan and pack for every possible scenario once they land.